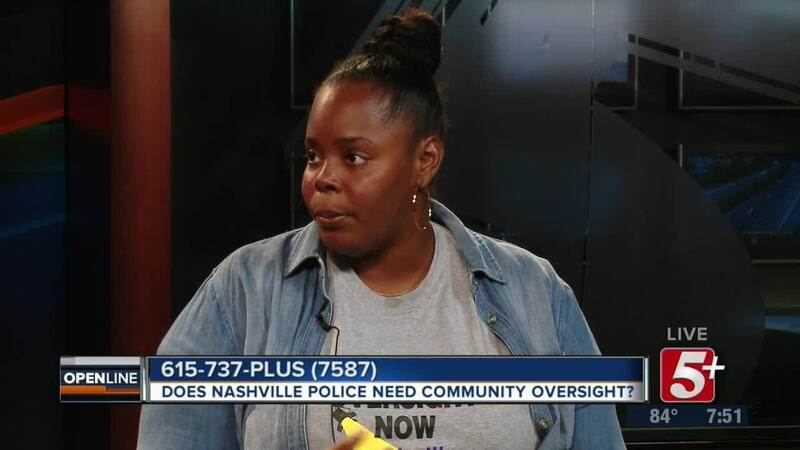 Do Nashville Police need Community Oversight? 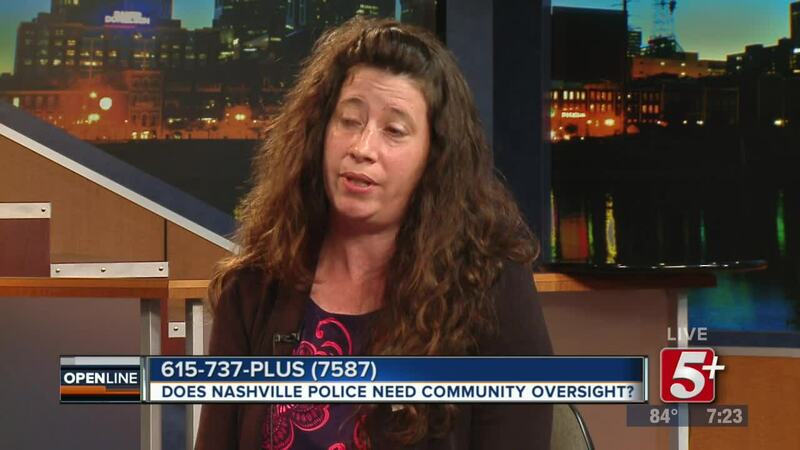 Does Nashville need a civilian review board with investigative powers? Community Oversight Now is an organization that feels this is necessary in addressing police misconduct. 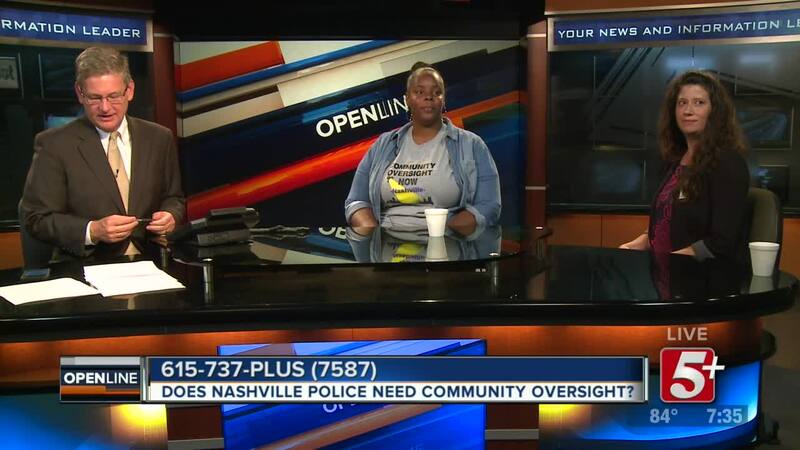 Two members from this organization will join Ben Hall NC5​ to discuss why they believe a community oversight board is needed now more than ever. Does Nashville need a civilian review board with investigative powers? Community Oversight Now is an organization that feels this is necessary in addressing police misconduct. 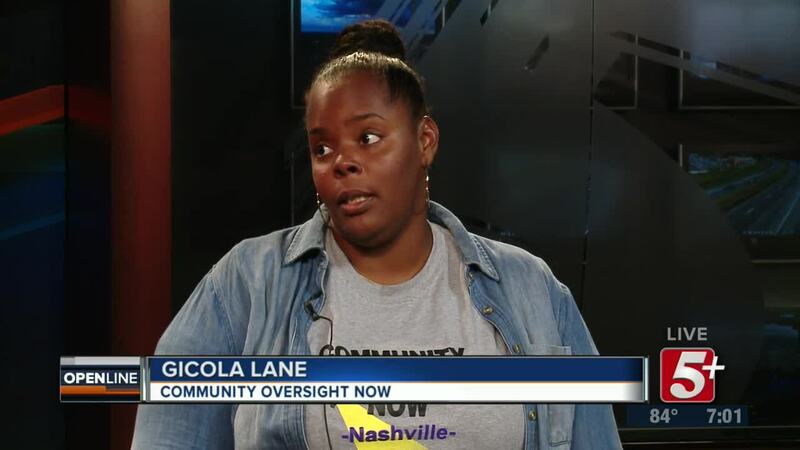 Two members from this organization will join Ben Hall NC5​ to discuss why they believe a community oversight board is needed now more than ever.